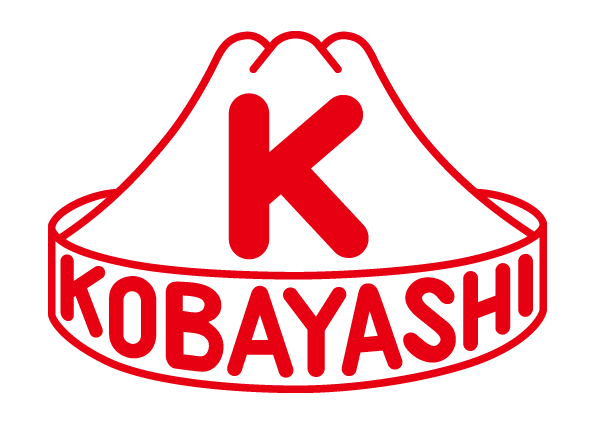 Kobayashi Kikai Kogyo Co., Ltd. 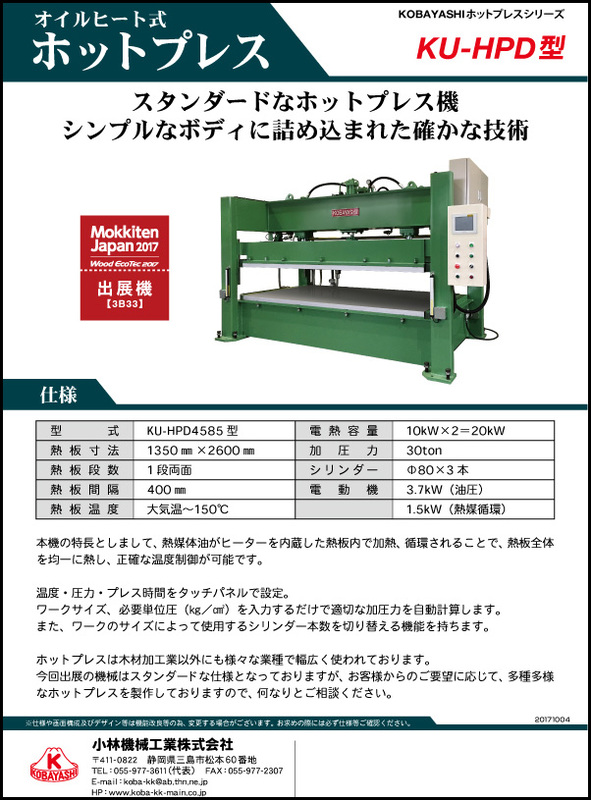 Extend Light Machinery Co., Ltd.
FU KING INTERNATIONAL CO., LTD.
Lih Woei Carpentry Machine Co., Ltd.
HOLZ TECHNICA NAGOYA CO., LTD.
HOLZ TECHNICA TOKYO CO., LTD.
IWATA SAW MFG CO., LTD.
KANEX HAMONO KOGYO CO., LTD.
KLEIBERIT ADHESIVES of Japan Co., Ltd.
Maeda Machinery Sales Co., Ltd.
Matsuoka Cutter MFG. 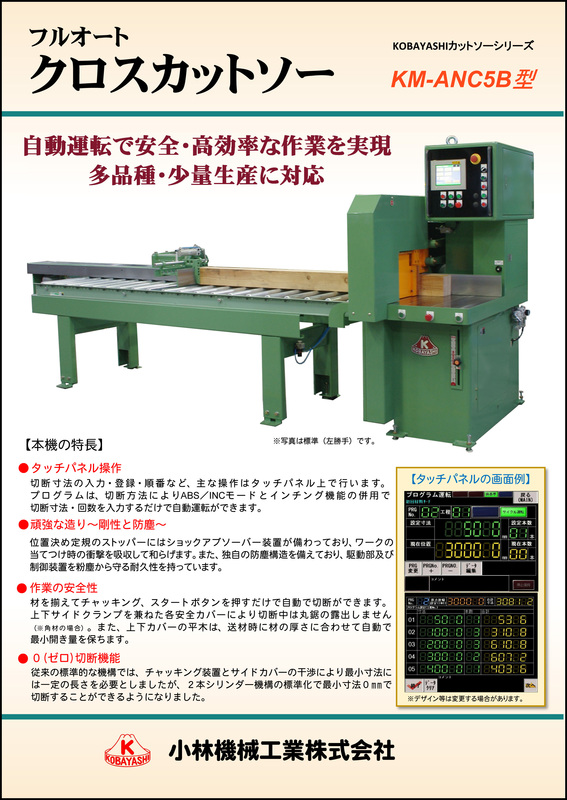 Co., Ltd.
Shinto Koki Seisakusho Co., Ltd.
TANABE Iron Works Co., Ltd.
TENRYU SAW MFG. 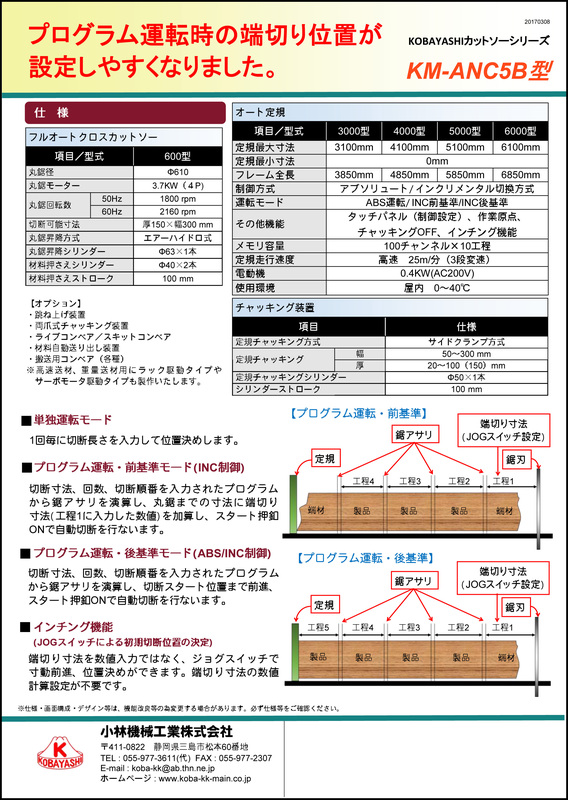 CO., LTD.
TOYO IRON WORKS CO., LTD.